Plantation Shutters from First Choice Blinds are a unique and stylish way to dress your windows. They are custom designed to fit every type of window and available in a variety of colours and materials. 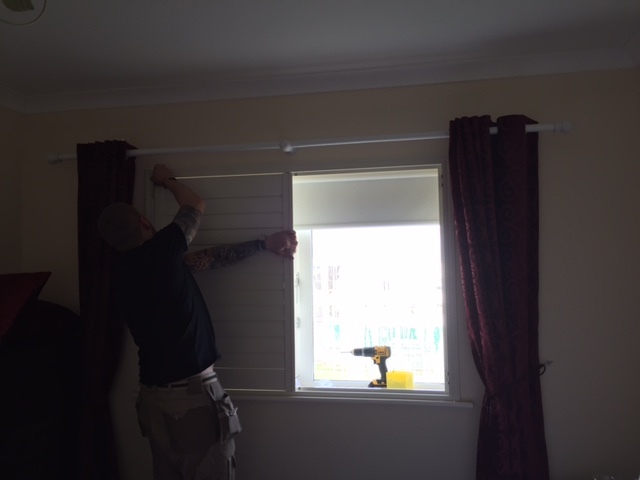 Plantation shutters from First Choice Blinds are very popular with many of our customers. These window dressings have not only stood the test of time but have also adapted and evolved to match the tastes and desires of homeowners and business use alike. There is a wide choice of materials depending on where you are installing your shutters and they are available in M.D.F, Wood or P.V.C. Currently in Ireland plantation shutters from First Choice Blinds are used mainly in interiors of homes rather than the exterior. 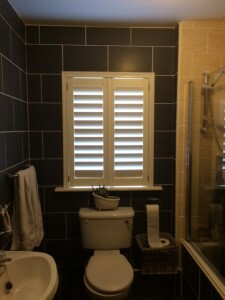 Plantation shutters are very durable and can last for many years with minimal upkeep. 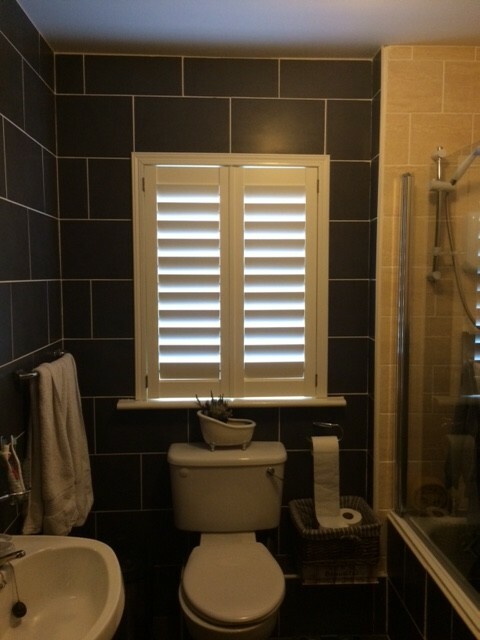 Plantation shutters can be offered in different finishes and textures and come in a variety of colours. 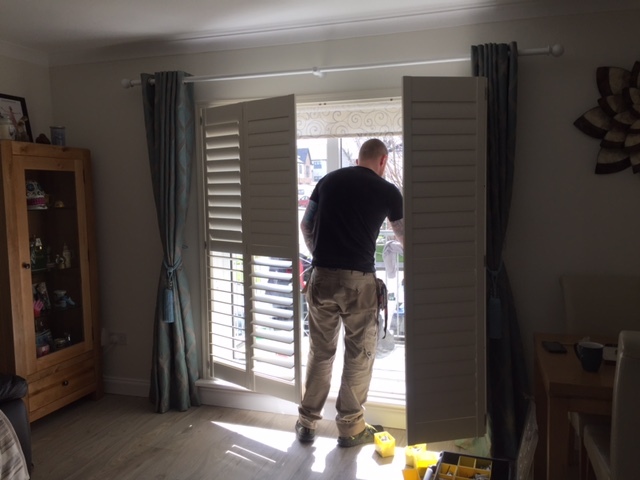 Because of the aesthetic quality, many people choose to use plantation shutters alone without curtains as the dense craftsmanship of plantation shutters provides not only light blocking features, but insulation as well. We can custom shape plantation shutters to match the contour of any window or door which allows them to be used in almost any type of home and many interior decorators love to use plantation shutters in multiple situations because of their versatility. Plantation shutters come in a variety of woods, M.D.F wood, and P.V.C, giving them flexible pricing from First Choice Blinds. 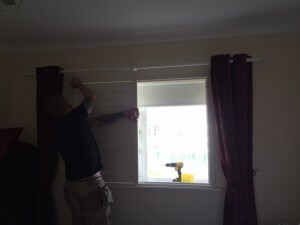 We have attached pictures of our latest installation of shutters in Dublin.